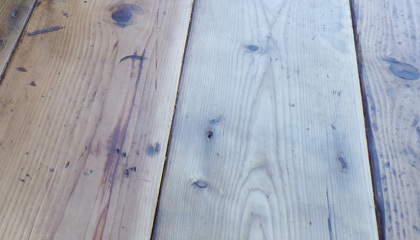 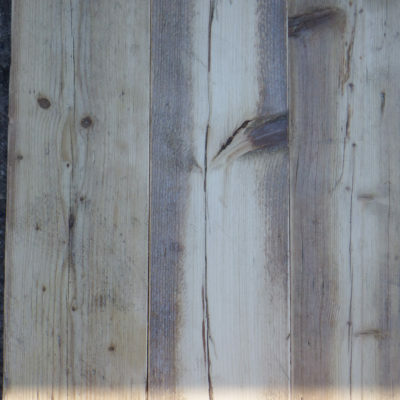 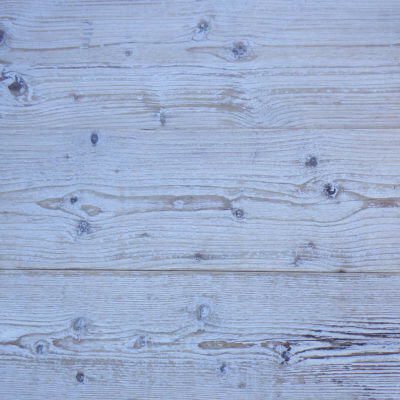 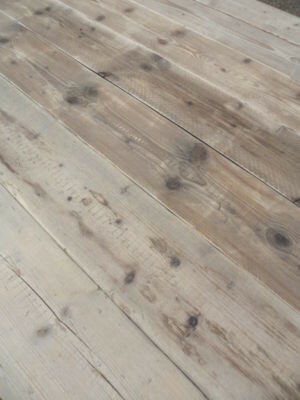 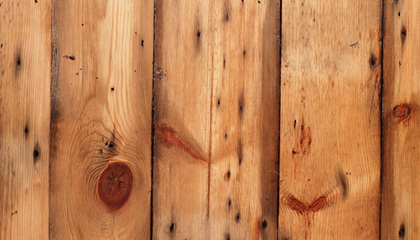 Weathered old pine boards with a brushed surface. 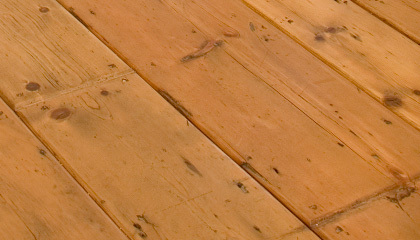 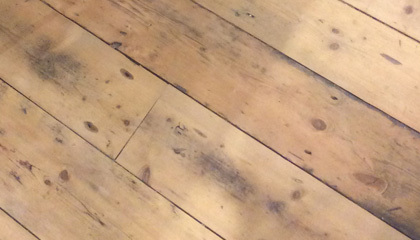 Colour variation, character, and a naturally bleached out surface offering a unique and alternative option for flooring or superb wall cladding as it has been used many times. 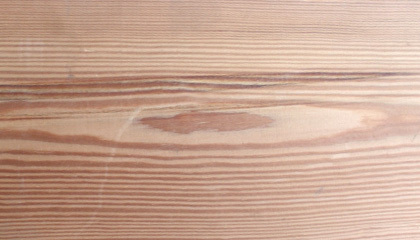 Mainly 2.4 meters long and 200 mm wide and 20 mm thick. 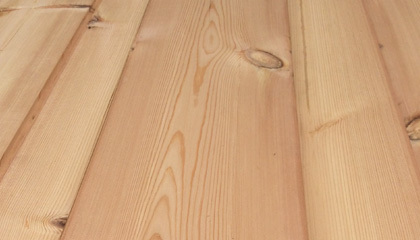 Due to popular demand we have now increased our production, and can normally offer driftwood spar pine off the shelf. 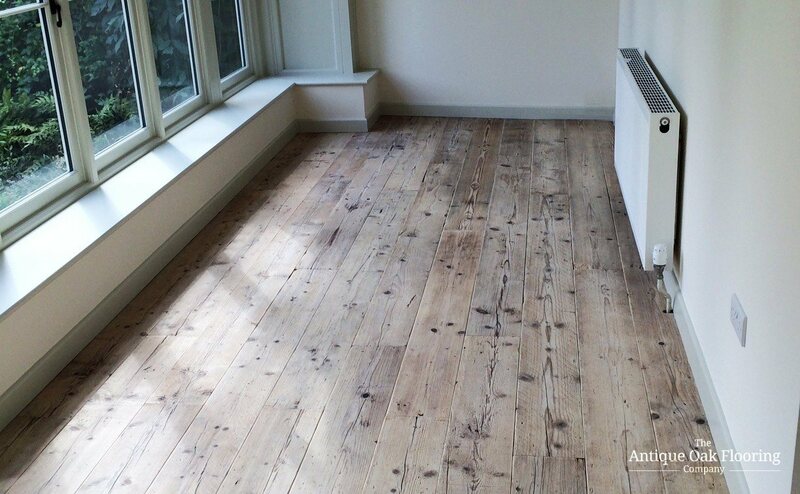 £75 per square metre excludes VAT and carriage.